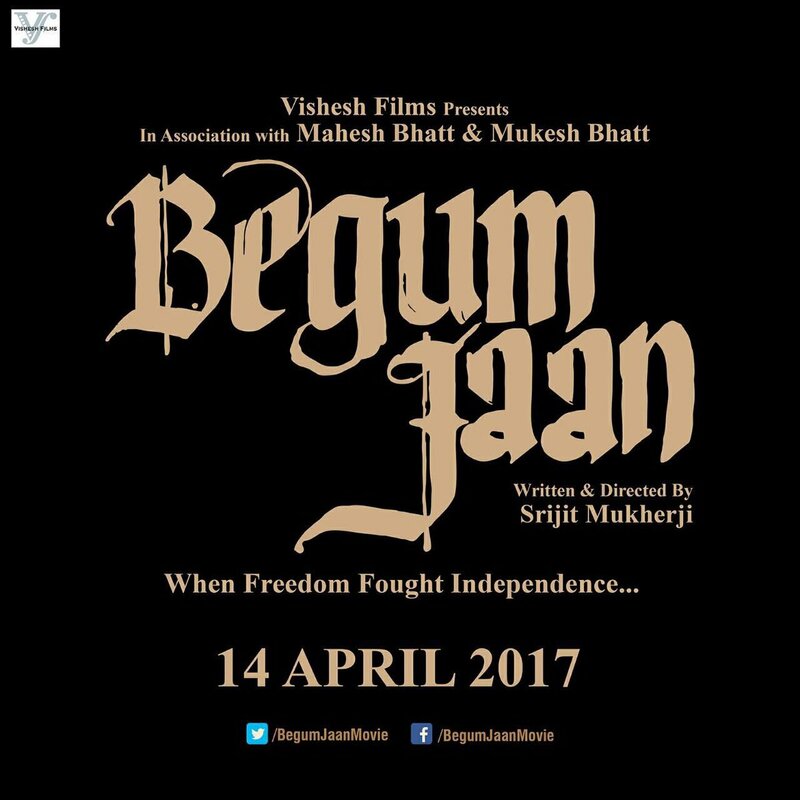 National Award-winning actress Vidya Balan's forthcoming film 'Begum Jaan' will be released on 14 April. Film Begum Jaan is produced by Mahesh and Mukesh Bhatt, the film is directed by National Award winner Srijit Mukherji. This film is directorial debut of Srijit Mukherji in Bollywood. Earlier Srijit has made Bengali version of the film Begum Jaan and the title was Rajkahini. Powerful Bengali actress Rituparna Sengupta played the role of madam (Begum Jaan) in film Rajkahini which was a super hit movie.